The staff at Pee Dee Nephrology is here to serve your needs. 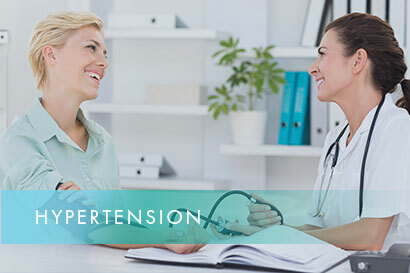 A consultation allows you to review your options, discuss treatment plans and go through all your questions. 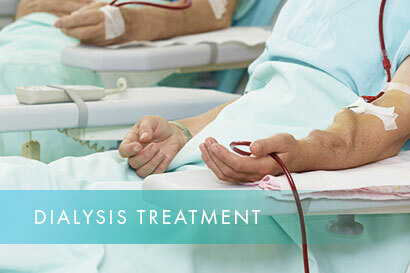 Dialysis treatment takes on some of the actions of healthy kidneys. 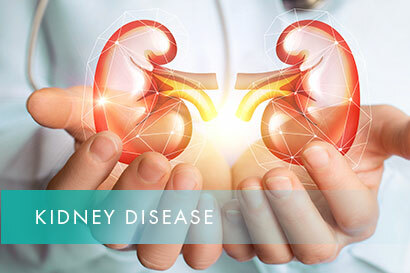 It is typically needed when there’s an 85 to 90% reduction in kidney function – at end stage kidney failure.